Enthusiast-tier DSLR and mirrorless cameras are for photographers whose skillset has advanced to the point where they need more performance features--speed, image quality, autofocus, overall image quality--than their current camera offers. Enthusiast photographers have the basics down and probably own a few lenses that perform better than included kit lenses. They've likely invested in a specific camera brand or camera mount. As need and skills grow, enthusiasts want to take that next step forward, but might not have the budget or need for a fully pro system. 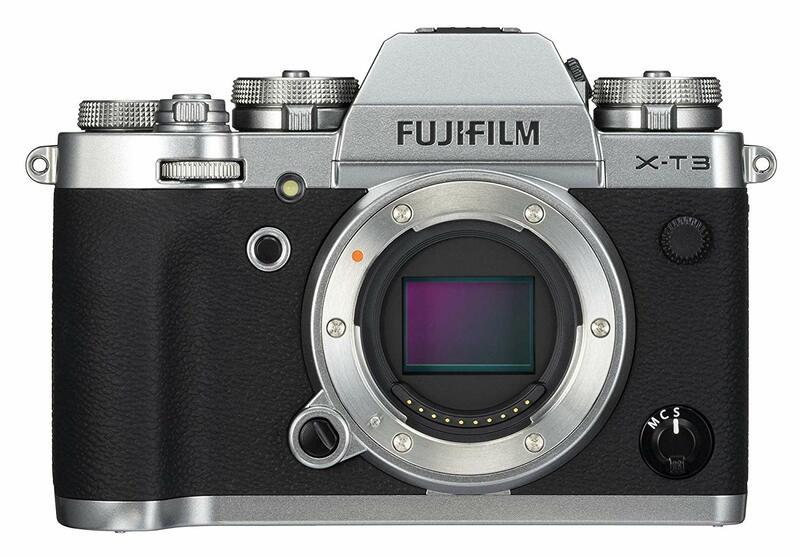 In that case, you'll want one of the following cameras, most of which retail between $1,200 and $1,800. Any of these cameras would also make excellent second bodies for advanced or pro users who might not always want to haul out their main camera system. 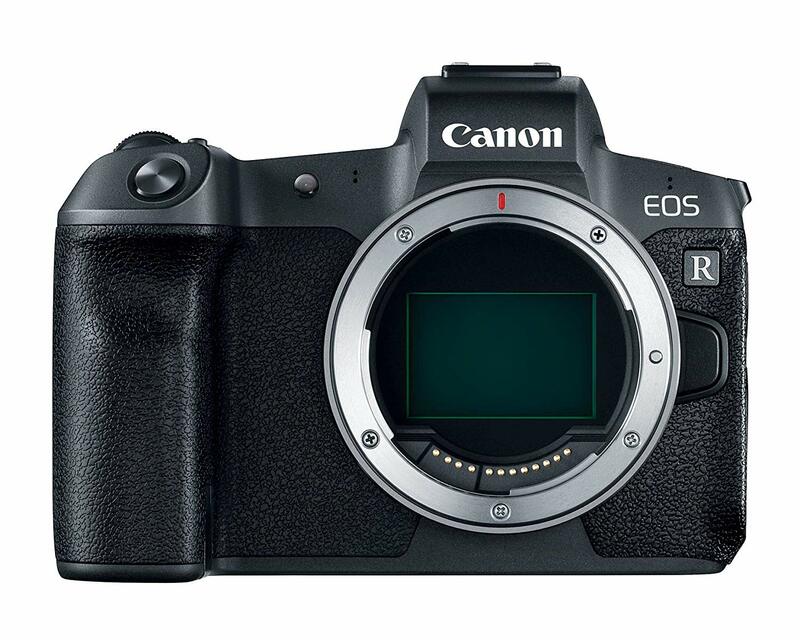 In answer to Nikon's new Z-system, or perhaps to catch up to Sony's alpha system, Canon recently released its EOS R mirrorless, which they are touting with the "Be the Revolution" slogan. This camera, which was released with new RF lenses, offers impressive image quality and excellent handling, not to mention great weather sealing, making it versatile no matter where you take it. Is it a revolution? Not quite; though considering that the camera's new design is still in its early stages and there's definitely a lot of potential. 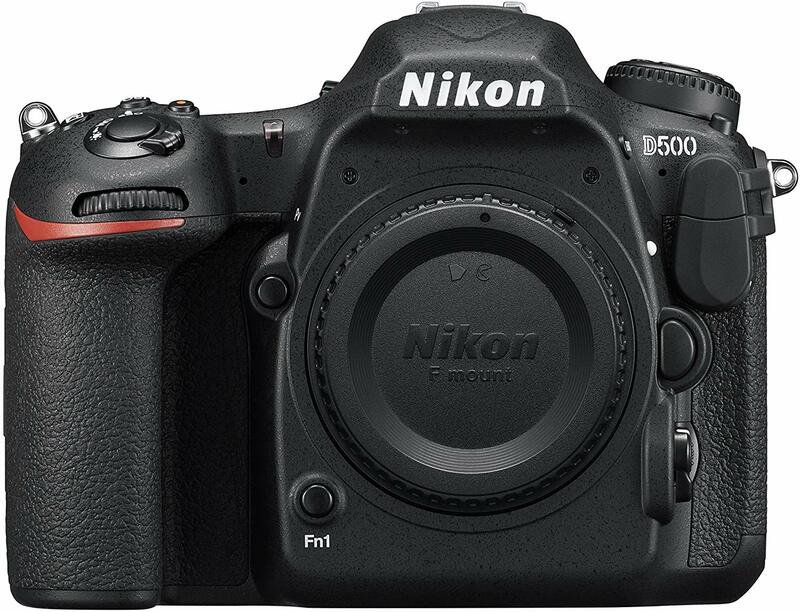 The Nikon D500 pushes the budget limit right up to under $2000 limit. However, it will reward you with its tough-as-nails weatherproofed body and flagship DX functionality. It's a crop sensor, which might not swing it for some of you at this price point, but don't let that fool you. This is a camera that's up to the task. 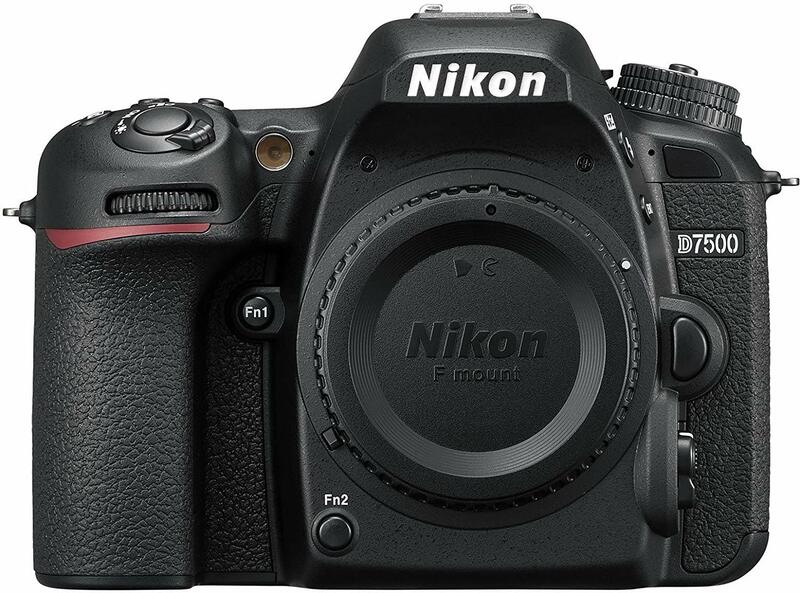 It can take cinematic 4K UHD videos--although there is an additional crop factor here and Nikon's contrast AF is mediocre at best, has built-in Wi-Fi + Bluetooth capabilities, and will shoot almost anything you need professionally or otherwise. If you're stills-first OR don't need to shoot action video and/or have a partner to handle focus duties when you're shooting vlogs, the Nikon D500 is a fast DSLR with an incredible image sensor. 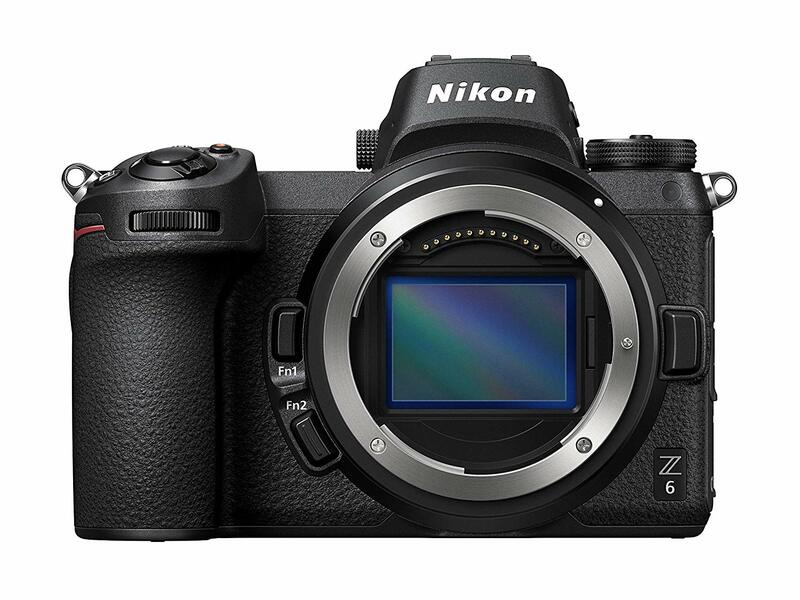 One of the cameras from Nikon's latest Z series, which is designed to compete with Sony's a7 and a9 series as well as carry in a more compact body many of what makes the Nikon D850 great, the Z6 boasts a remarkable round-up of features. The most notable of them is its larger diameter mount that lets more light in and works well in low-light situations. It's also got a fast burst mode of 12fps, 4K recording, and enough weather sealing to survive rugged conditions, among other things. It's the best, under $2000 gift for the adventurer and outdoorsy person in your life. 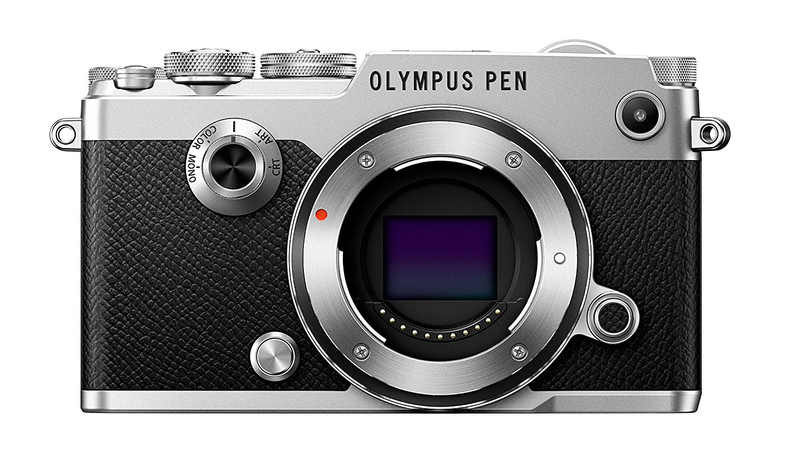 The Olympus PEN F is a rangefinder-style camera born in the future with its heart in the past. It is, among many things, simple and FUN. Sure, you can't shoot 4K video or take it out in the rain, but you can shoot photos your own custom color or black & white profiles that look straight out of the Kodachrome days of yesteryear. Like the Canon 80D, the Olympus PEN-F is a steal. This is a great portable camera that can slip into any bag or purse easily and still take outstanding stills. Perfect for anyone who doesn't want a point-and-shoot but doesn't want to lug around a bulky DSLR body either. As it's been out for a while and doesn't offer 4K, you can take advantage of its low price and still get a fantastic camera. The Panasonic GH5 is for someone who wants to do as much or more with video as they do with stills. This is a camera people for people who want to shoot short films, commercials, and weddings. 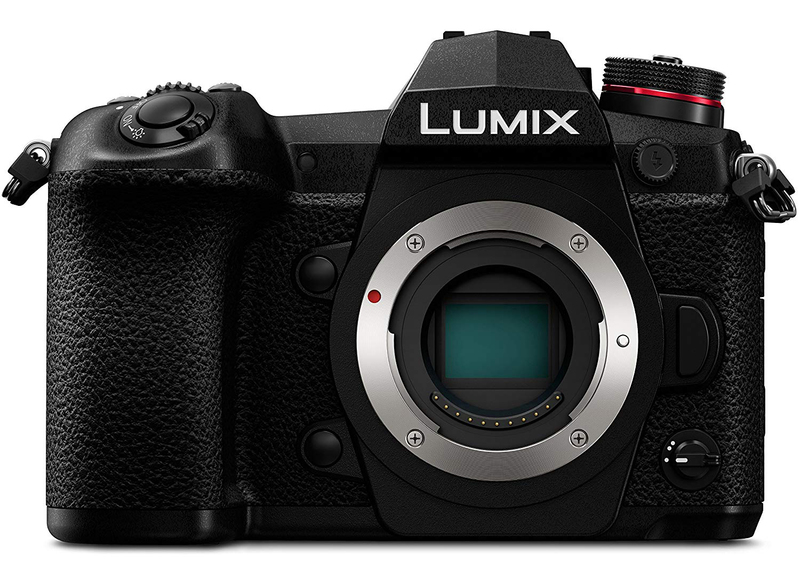 It's an incredibly powerful device even with a micro four-thirds 20.3-megapixel sensor. On the flipside, the still images aren't as good as the E-M1 Mark II, and its low-light video capabilities aren't great above 800 ISO (hello, noise) due to the smaller image sensor. Also, there are some issues with the camera's video AF performance (it's best to use a single point when recording oneself). While this camera will work for someone who shoots stills AND video equally, the GH5 is definitely for video shooters first. 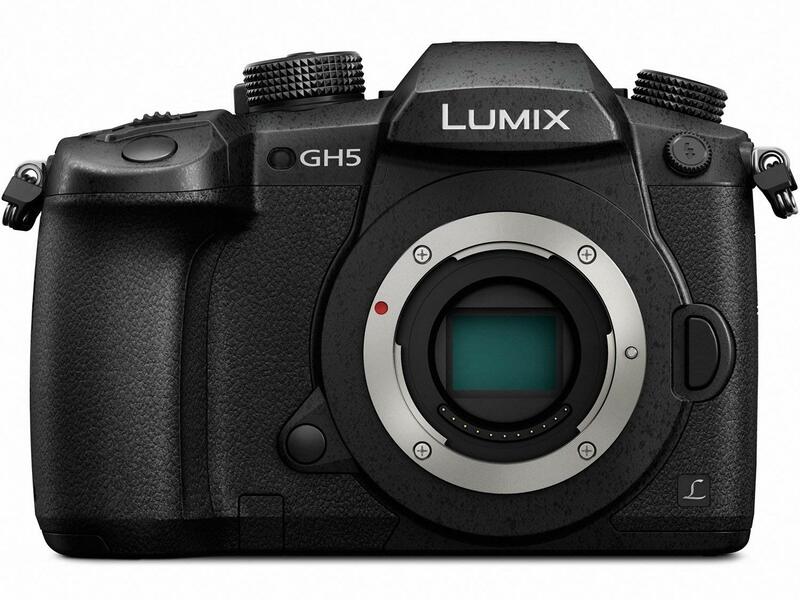 Panasonic's new G9 is the GH5's stills-oriented sibling. It's meant to take on the E-M1ii while retaining many of the same impressive video frame rates as the GH5. Basically, with this camera, you get the same sensor, but it's fine-tuned for taking photos and there's a pixel-shift mode for product shots and architectural photography that produces 80MP RAW images. Plus, you still get 4K up to 60fps and 1080p up to 180fps... the only downside is that you don't get 6K anamorphic or the 10bit 4:2:2 video recording (you're limited to 8bit 4:2:0). This powerhouse mirrorless camera is perfect for the stills-first shooter who would also like to make decent video content. The resolution and continuous shooting speed on this full-frame beauty leave something to be desired if you're an experienced or pro shooter. 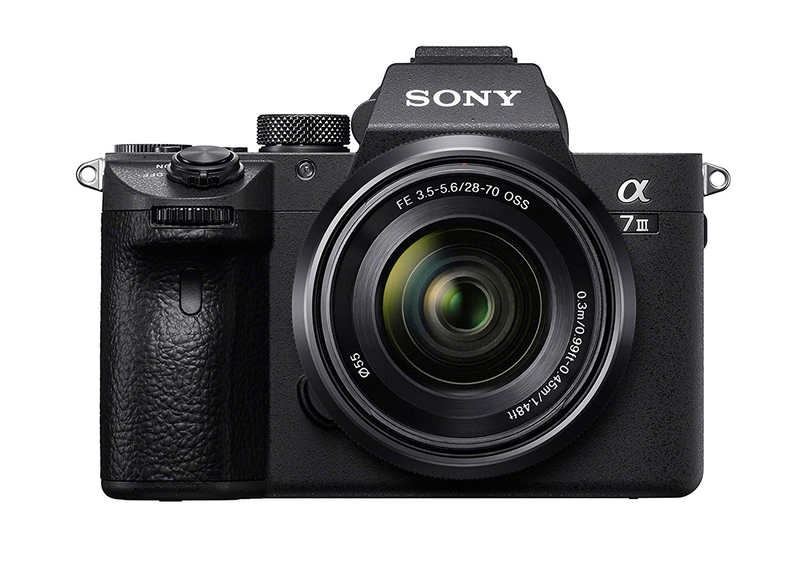 Yet for novices, the a7 III is more than just a sound investment, especially because of how fast its AutoFocus is--as good as Sony's a9 camera, which is designed for action and sports photography. Couple that with its video capabilities that include 4K and high-speed recording, as well as its decent dynamic range, an impressive battery life of 610 shots, and most important of all, stunning images, this is a camera for truly creative expressions.